Photo courtesy of the NPS. 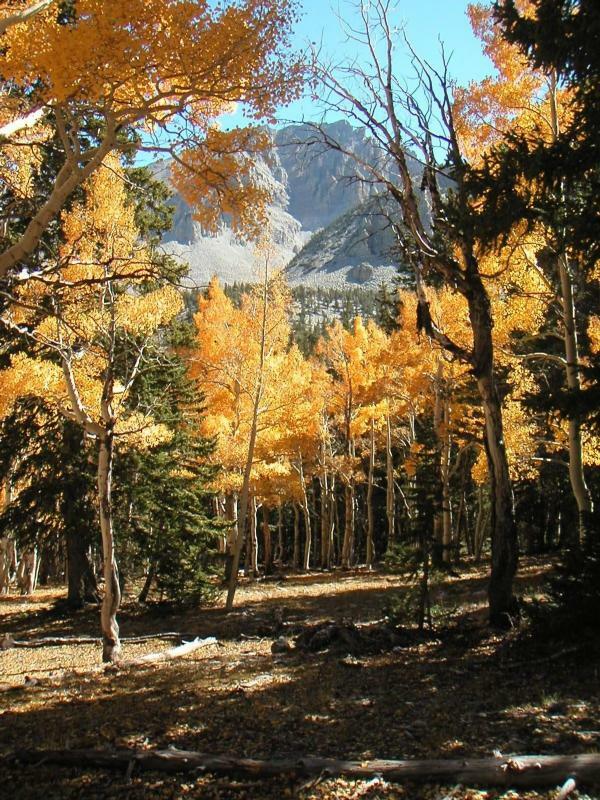 Great Basin National Park is a less visited National Park in the United States, but it certainly has a lot to offer. With the Centennial celebrations going on, many folks are hitting the road to celebrate the National Park Service’s 100th birthday. For those campers that want to experience the beauty America has to offer without a huge crowd, we’ve scouted out a park that may be the place for you. 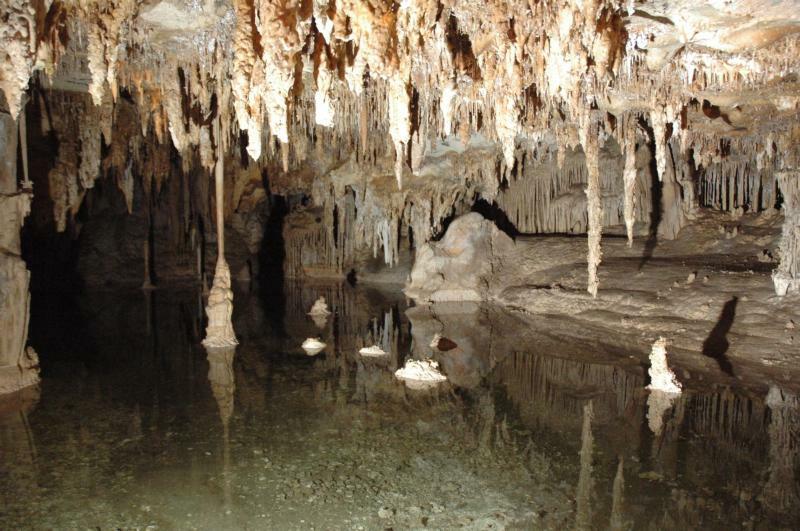 Located in Nevada, it is home to the Lehman Caves. 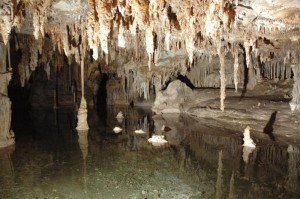 The caves house over 300 rare formations which park-goers are welcome to view in a guided tour. You can even purchase a ticket for the tour online! If exploring caves isn’t your thing, the park also has Wheeler Peak to test your fear of heights on. Temperatures in the park average about 85F over summer, with lows of about 55F. The park offers fishing and several hiking trails – it’s advised to try them out in the morning as afternoon storms can be fairly common! At night, the sky offers the best view of the Milky Way in the Continental United States. Of course, summer isn’t the only time to go. Great Basin is open year round, weather permitting. Fall makes a spectacular time to explore, as the park has less visitors during this time. The winter season brings snow, which makes it the perfect time of year to go skiing or snowshoeing. Mule deer make their seasonal migration this time of year, too! Camping in Great Basin is solely on a first-come, first-serve basis. They have 6 campgrounds available, 5 of which are developed. While their developed campgrounds have affordable fees associated with them, their primitive campgrounds are free to use. This year, Upper Lehman Creek is receiving some renovations which make it unavailable. Lower Lehman Creek will not have water as a result, so be sure to bring your own! For further information about the events going on for the National Park Centennial, visit FindYourPark.com.